Sterling has recovered this week, rising a cent to around €1.1250, and is currently heading towards the €1.13 mark. The main reason for the recovery is the fact that Theresa May has announced that she will be taking control of Brexit negotiations. The markets think that this makes it more likely that a ‘soft’ Brexit will be pursued. Markets hate uncertainty, and regardless of any personal views of whether a ‘soft’ of ‘hard’ Brexit would be better, it would reduce the uncertainty that has been keeping the Pound under pressure of late. How would ‘Soft’, ‘Hard’ or ‘No Deal’ Brexit affect the Pound? 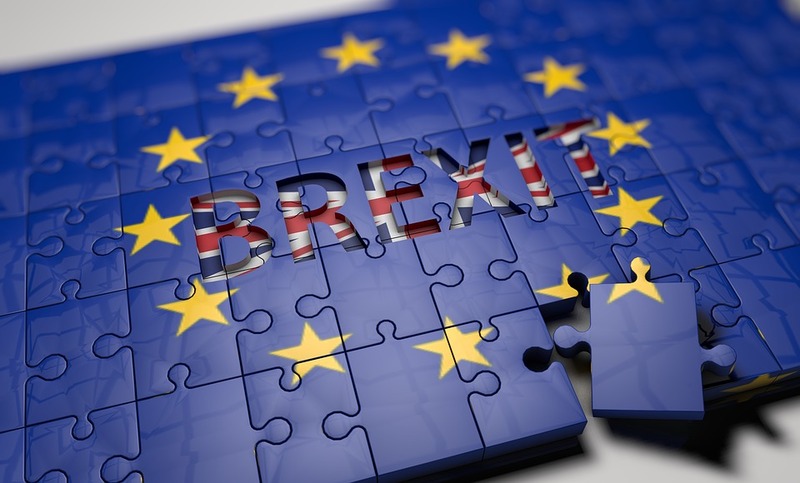 There are many differing views about which type of Brexit would be better for the UK economy. Some think that a soft Brexit, retaining as close ties to the EU as possible would be the better option. Certainly for the currency markets this would probably help the Pound. As I’ve mentioned above this is due to the fact it would lift much of the uncertainty about how trade between the EU and UK would happen. In turn, businesses would not be holding back investing in the UK. That’s why the Pound has risen this week on the news that May will be taking over negotiations. Others think that a much harder Brexit would be better for the economy in the long-term. Certainly this would give the UK greater opportunities for making trade deals outside the EU, without being shackled to EU rules that could limit full free trade deals. When we joined the common market it comprised 30% of global trade. Currently it’s more like 15% (and that figure currently includes the UK, one of the worlds largest economies). Once the UK leaves that number will fall further and is forecast to continue to do so. With emerging markets forecast to take a larger share of the global economy, it could be argued that a UK free to trade globally would be more beneficial in the long-term. But the currency markets are shorter term than that. The reason the Pound is weak is the uncertainty of simply not knowing what the UK/EU relationship is going to look like in the future. If and when a deal is made, it’s likely to strengthen the Pound as things will be less uncertain. If the UK leaves with no deal, then it’s likely to weaken the Pound, as it would increase uncertainty. It doesn’t really matter if you’re personal view is Remain, Leave, Soft, Hard, or any other type of Brexit. Nobody knows what is going to happen. Nobody knows whether Sterling/Euro rates will be higher or lower in 3, 6 or 9 months time. For those with a requirement to buy or sell a foreign currency, it’s important. We can help you remove this uncertainty through a range of currency contracts. For example we offer ‘Forward Contracts’ that allow you to freeze the current rate for up to 2 years. We also offer ‘Stop’ and ‘Limit’ orders to exchange your currency if it goes above or below a pre-agreed level. We also offer exceptional rates of exchange that are usually significantly higher than you can achieve elsewhere, either with your bank or existing currency broker. To get a free quote and see what rate we can offer you, get in touch today. ← Do you need to exchange currency? How do I get the best exchange rate?